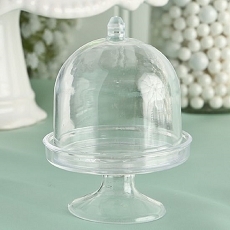 Have you ever noticed that when you go into a fabulous bakery the items look even more delectable because they are so beautifully displayed? Well, Fashioncraft surely had that concept in mind when we came up with this favor stunner from our Design Your Own Collection. 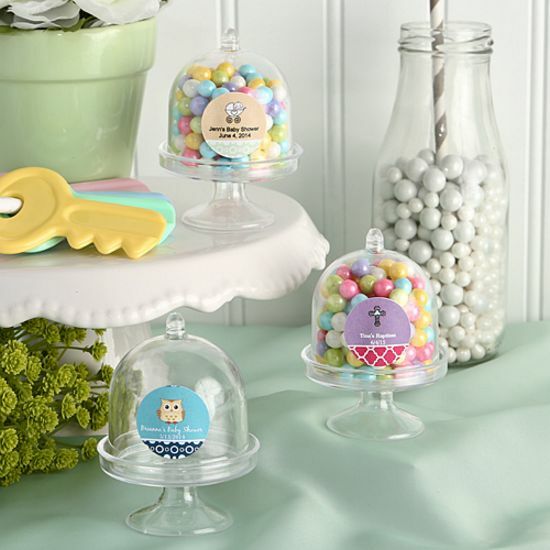 And we're sure that whether you choose to fill them with small candies, a single bon bon, or any other treats and treasures, they'll look even better - and uniquely your own - inside, with these customizable mini cake stands on the outside!